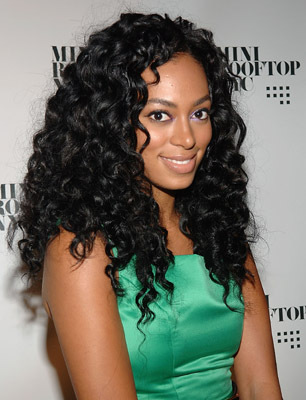 Lately, I have been feeling Solange’s music with her diverse style. Special thanks to my homie Mr. Forbes put me onto his favourite track “Cosmic Journey” feat. Bilal. I can’t even describe the intensity of this song. It’s so magical yet colorful. I am already starting to envision how the music video should be. It’s always nice to hear Bilal and I am wondering what he has been up to. It’s been a minute since he has release any solo material. Sol-Angel and the Hadley St. Dreams has not release in Canada yet but it is set to hit stores on September 16th. (Grrrr!!!) So be sure to get it because you know I will. Peep the track and vote!! !